Mr. Vosovic was my literature teacher my freshman year in high school. I loved that class. We read books that still regularly make it to the banned books list. There wasn’t a Banned Books Week when I was in school, but there was talk about the books we read as not being appropriate for high school-aged kids. Personally, I think if students knew the books they were required to read were on the banned list, those covers would be cracked open! For the past 30 years, the last week of September has been set aside as Banned Books Week. The goal is to highlight the benefits of intellectual freedom, drawing attention to the harms of censorship by spotlighting books that are or have been banned, as well those books where banning has been attempted. I guess the fight for intellectual freedom and access to literature will continue as long as there are people who want to control. Radcliffe’s Rival 100 Best Novels is a list of what’s considered the top 100 novels of the 20th century by the Modern Library board. The list is below. Those titles and authors that are bolded, are known to either have been banned or attempted to be banned at one time. To find out the reason for these books being banned or challenged, check out Banned and/Or Challenged Books. I was surprised that I’ve read all 46 of the challenged titles and 96 of the 100 books on the list! How many have you read? If you’re interested in what books have made the banned and challenged lists for the 21st century, check out the American Library Association’s site. You might be surprised by some of the books on the 2011 list. 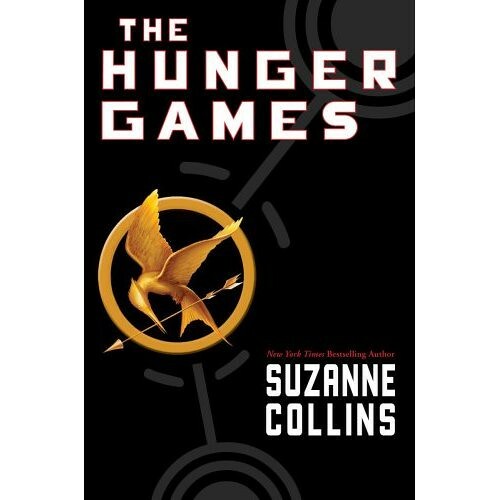 To tempt you to go look, The Hunger Games by Suzanne Collins and To Kill a Mockingbird are two books on that list!